This is post four in a series about SIBO. Read post three or start at the beginning. If you have one or more symptoms listed in the previous post, get tested! The standard test is a breath test. A Functional Medicine practitioner can order a test kit you can do at home. A gastroenterologist can perform this test in-office. You may find the home kit more comfortable. Or, you may prefer going through your doctor, and doing it at an office. Before the breath test, you do a prep diet for one day. This consists of food that is not fermented by small intestine gut bacteria. This includes meat, fish, eggs, fat, and broth. It can also include white bread and white rice, which quickly break down into glucose for absorbtion. It is just one day! The morning of the test, you take a breath sample. Then you drink a lactulose solution and take breath samples over the course of two-three hours. Lactulose is highly fermentable, and as it transits through your small intestine, hungry bacteria quickly ferment it. They produces gases that show up in your breath samples. The gases rise at various times during the test, and to varying levels. This tells us the type of bacteria, the overall load, and where the overgrowth is taking place in your small intestine. If you test positive, it is for bacteria that produce hydrogen or methane gas. Often a gastroenterologist won’t give this level of detail, she or he may just say that you are positive. Functional Medicine clinicians tend to provide more detailed information when we test for SIBO. We have more time to do so, and we emphasize patient education. Hydrogen gas typically indicates bacteria that cause diarrhea. Methane gas producers are actually a slightly different organism called archaea. They are similar to bacteria but not technically classified as bacteria. High levels of methane gas typically cause constipation. 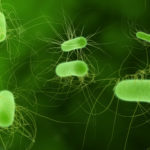 It is important to know what type of bacteria you have, and how high the gases measure in the test, because this will determine specific treatment choices and duration. 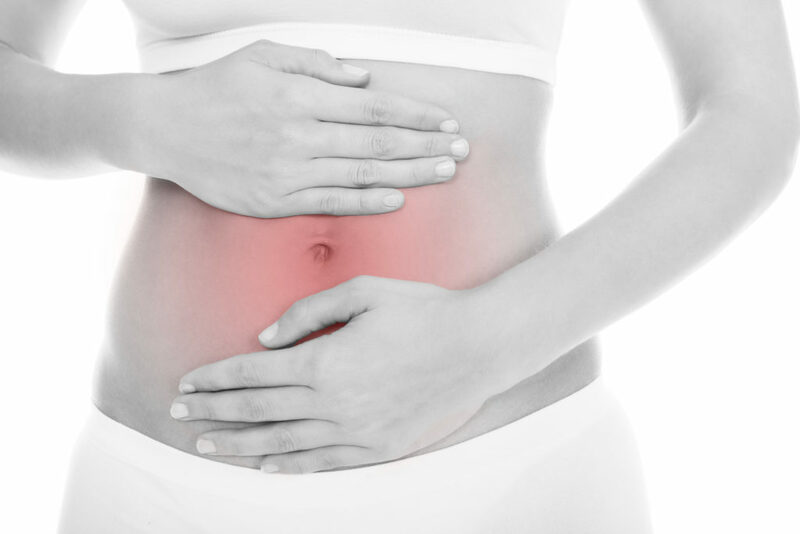 What is the core SIBO treatment? Pharmaceutical antibiotics or antimicrobial herbs work equally well, according to research. The antibiotic and herbal combinations vary according to which type of overgrowth you have. The decision whether to use drugs, herbs, or both, is made on a case-by-case basis. Herbs are plants that have strong wide-spectrum antimicrobial properties, and are often better tolerated. Antibiotics can be very effective as well and insurance may be cover them. The most common, most effective antibiotic is called Xifaxin. At the time of this writing, this medication is expensive, and difficult to get insurance companies to approve. Some find it easier to order it from overseas, with some sources being superior to others. Xifaxin is an excellent drug because it specifically targets the small intestine bacteria, without knocking down beneficial bacteria in the large intestine. It also does not get absorbed into the bloodstream and go through the liver. It’s a smart use of a drug. Methane producing organisms often require an additional drug. Constitution and presentation of patient. Whether or not there are coexisting gut infections (bacteria, yeast, parasites). The levels of beneficial bacteria that are present. What else helps treat SIBO? One important project is breaking up bacterial biofilms. Bacteria and yeast create sticky gluey biofilms that protect them. Breaking down biofilms with specific enzymes can make a big difference in SIBO treatment. Another adjunctive approach in SIBO treatment is to feed the bacteria, to draw it out in order to kill it. There is evidence this works. We can do this with prebiotic fibers or foods. Some practitioners recommend a low fermentable diet during treatment, but I believe it is better to feed the bacteria during treatment. However, after treatment, you might need to follow a somewhat lower fermentable diet in order to prevent relapse. SIBO treatment includes probiotics and motility agents. There is no research at this time that probiotics improve treatment efficacy. However, SIBO comes with an imbalance in the gut microbiota, and restoring good bacteria in the gut makes sense. This is trickier than one may think, because most probiotics contain aerobic lactobacillus strains that feed bacteria in the small intestine. Some of the strains produce histamine, which is a problem for many people. Probiotics that grow in the large intestine, with anti-microbial properties, are better tolerated. Many people relapse after SIBO treatment, in particular if they don’t follow up with a prevention plan. The next and final post in this series is about preventing relapse. In this post I will dive deeper into motility agents. Stay tuned. In the meantime, please add your comments or questions! You’re very welcome! I agree about the Functional Medicine approach to IBS and SIBO being the best choice (currently). Thanks for stopping by! Could you explain and give examples of the best types of probiotics that grow in the large intestines and have anti-microbial properties? I have been treating SIBO for 9 months using both antibiotics, herbal antibiotics, probiotics, motility agent and low FODMAP diet. My methane dominant SIBO has improved, but I am still positive for hydrogen. In my next treatment I am adding to my arsenal by using a different set of herbal antibiotics, adding a biofilm disruptor, digestive enzymes and supplements like glutamine, and Zinc . After the herbal antibiotics I will take probiotics. Based on your comment about probiotics, I may need to make adjustments there too. Previously, I have used Floramyces by Designs for Health and LactoPrime Plus by Klaire Labs. Maybe I am helping the bacteria recolonize again in the small intestines with these probiotics. I am working with an Integrative Dr., but “ it takes a village” and your insight is appreciated, as well as the information you have already provided. Lori I appreciate you stopping by and also the hard work you’re doing for your health! The longer we all treat SIBO, the more we learn. Your questions are great, but too complex to answer without plunging into your case and your labs. 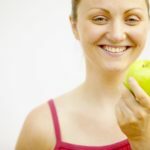 Ask your practitioner, as I assume you have both worked on the root cause of your SIBO (it’s a symptom rather than a diagnosis), and done analysis of the microbes in your large intestine, and know which strains to try to plant there – if any. The more prebiotic food you can tolerate for the rest of your life, the better!